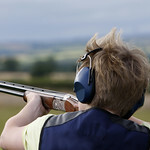 Experience the excitement of clay pigeon shooting with our 30 clays West of Brighton. Set in 150 of 1200 acres. 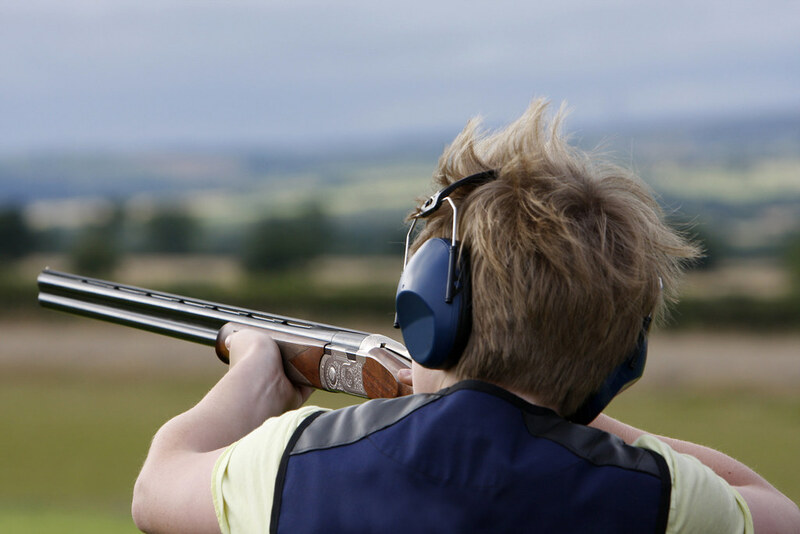 Our experienced instructors will give you the tips you need to really get to grips with blasting clays out of the Sky with a 12 bore shot gun and you’ll be surprised how many you hit. It’s incredibly satisfying watching a Clay explode when you hit it! Over 70 Automatic traps set up onsite and you’ll get to shoot over at least 4 or 5 different stands for a bit of variety. Extensive selection of clay shooting ranges made up of over 70 permanent, fully automatic electric traps that are individually and electronically controlled, set in 150 of 1200 acres. 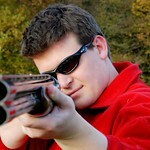 Persuade your mates to head to Brighton with you for the weekend and then shoot more clay pigeons than they do!!!! ► 2 nights accommodation, Lap Dancing Club Entry, Clay Pigeon Shooting and Nightclub Entry. Take control of a powerful, real shotgun as you take aim at clay targets as they fly across your range. Do you have what it takes to set a new record and become an expert marksman?